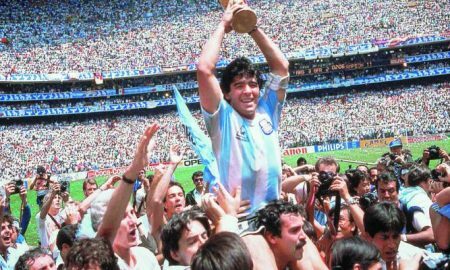 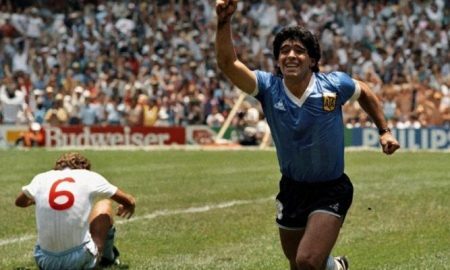 En el regreso del Mundial a México, en 1986, Argentina y Alemania Federal protagonizaron una de las mejores finales en la historia. 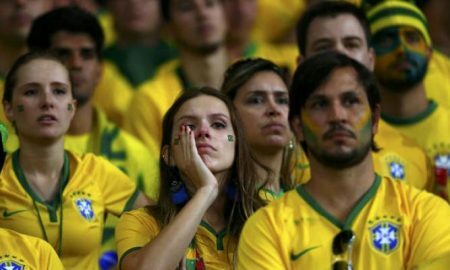 In 2014’s World semifinal, in front of its audience, Brazil suffered its biggest defeat in history. 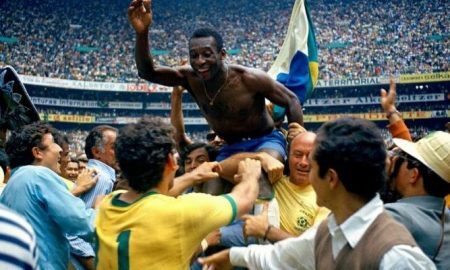 The Brazilian team holds several records in World Cups. 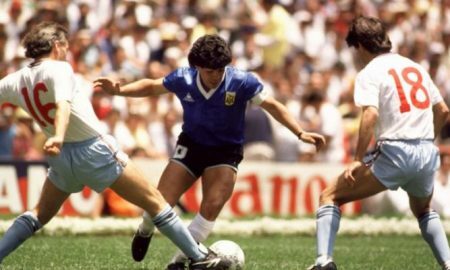 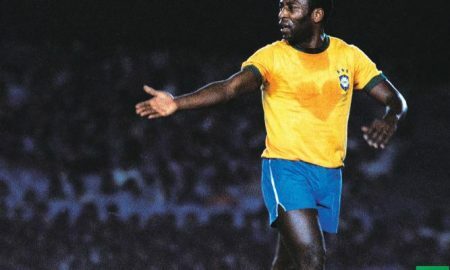 Playing against the British team, the mythic 10 scored two of the most famous goals in World Cups.